I’m starting to believe Nicolas Palazzi is a magician. He is constantly coming up with brilliant new spirits, and every single one of them meets or leaps over the bar he keeps setting higher and higher. 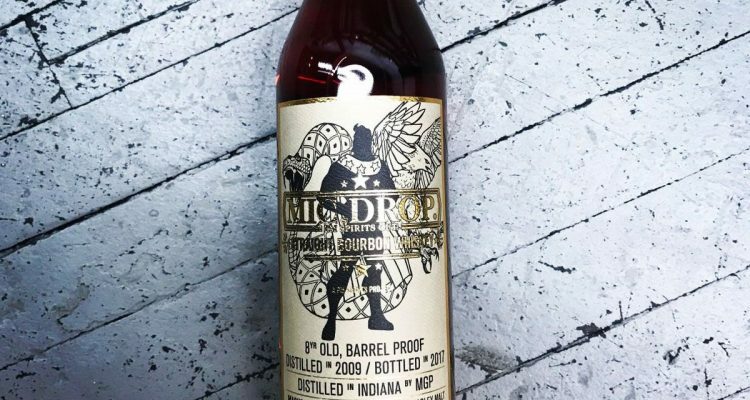 Mic Drop Straight Bourbon Whiskey is an eight year old bourbon that drinks far older. Caramel apples and a touch of vanilla waft up from the glass. The palate shows baked maple cake and pecans, and a light pepper bite. 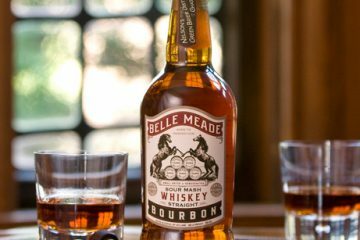 With a drop of water it opens and gets a little softer, the baked cake coming out even stronger, with caramel apples on the mid-palate. Pepper and pastry linger forever.